The cost of the hardware isn’t what the primary focus should be here. What’s important to think about is that every minute of downtime, when your entire office is completely inoperable could be costing you a fortune in lost productivity. The value in having a replacement part delivered to your office, say within 4 hours, without the risk of having a part being out of stock or unavailable for delivery is well worth whatever the cost of the warranty will be. Desktop Computers – Here is where we typically suggest going with the basic warranty, or the coverage that comes by default with the system. It’s somewhat rare that a hardware component will fail on a new computer, and if it does, the cost of a replacement part will generally be less than the cost of the warranty. Also, being that only one user would be affected by an outage, this is a risk that is usually deemed justifiable in taking, rather than purchase an expensive warranty to insure against the potential downtime. Often times it is not too difficult to find a spare computer for a single employee to work on temporarily while waiting for their computer to be repaired. 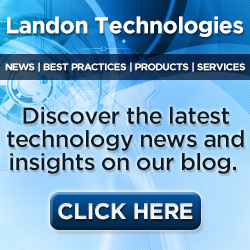 Landon Technologies, Inc. keeps spare desktop and laptop computers on stand by and loans them for free to our business clients, in case a spare is ever needed. Laptop Computers – Here’s another situation when we recommend to our clients of Landon Technologies, Inc. that the dell extended warranty protection be purchased. Laptops being mobile devices are highly susceptible to damage from being dropped or other unforeseen accidents. Depending on the model of laptop and the part that’s broken, the cost of repair can come close to the actual purchase price of a new laptop. This is why we always recommend to our mobile small business clients that purchasing the extended warranty for their shiny, new and often expensive laptop is a wise move. 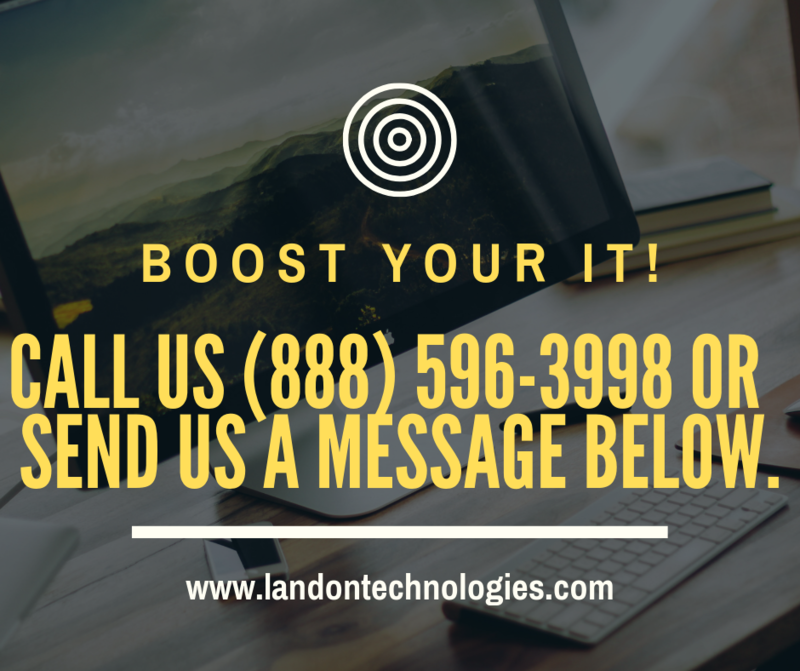 Landon Technologies, Inc. is a provider of professional IT Support throughout Georgia and Florida. We hope this answers your questions regarding a Dell Extended Warranty and if it is right for you. If you need IT Support for your business, please contact us anytime.